Get Your Next Car Loan at Auto City! 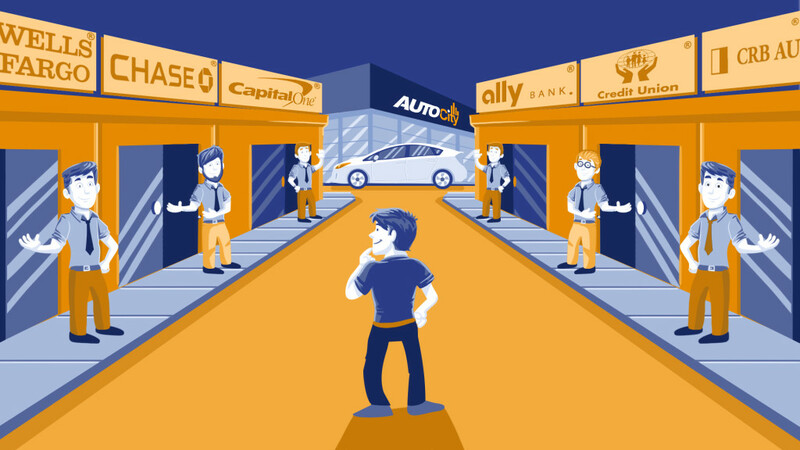 Whether your credit is spotless or spotty at best, Auto City has a financing program for you. 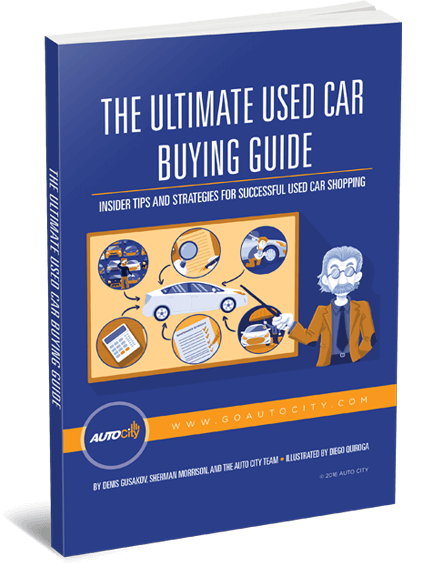 If you’ve spent a ton of time and effort trying to find the right used car, then you’re probably exhausted. If you’ve finally found success and see what you think is the perfect car for you, you’re still not done yet with the used car buying process. You still have to figure out how to finance your purchase. After spending all that time shopping for the right car, the last thing you want to do is more shopping for a car loan. Fear not! At Auto City we’ve got you covered because we offer financing for all. 1. You fill out our short application form, which you can do securely online here. 2. After you submit the form, the first thing we do is a quick review of your application to see if we have any follow-up questions. If we need more information, we’ll give you a call or send you an email message. 3. Then the verified application is submitted to our network of banks and lenders, focusing on the ones that we know have programs tailored to your specific needs and credit profile. 4. Finally, when all the offers are in, we look them over and select the most competitive one to present to you and answer any questions you may have about it. Can you imagine going around to eight or nine different lenders and filling out applications and finding out about their rates and terms in order to try and find the best used car loan? It would make anyone pull their hair out! We think you deserve better, which is why we’re ready to help you get the best loan you can get. When you’re happy, we’re happy! When you’re trying to find a used car in El Cajon or the greater San Diego area, we know you’ve got better things to do than spend a lot of time shopping for a car loan, so submit your application today and experience the Auto City advantage of financing for all. After all, we rock at car loans! 0 comment(s) so far on Get Your Next Car Loan at Auto City!